For our Day 3 challenge, we are spicing it up! 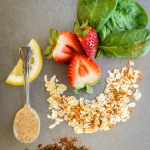 Spices are amazing healing powerhouses and can be added to any smoothie. 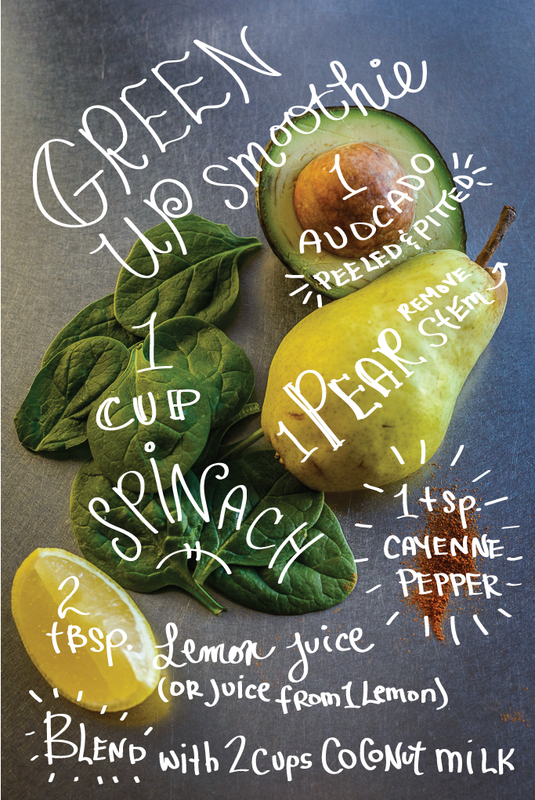 We are adding cayenne pepper to the Green Up signature smoothie. Cayenne is great for the digestive system as well as boosting metabolism. 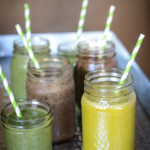 It also give this silky smoothie a kick! Experiment with the hotness factor and enjoy. Do you have a spice you like to add to your creations? PS. 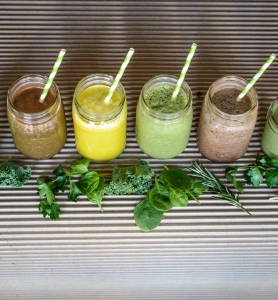 Join The 21 Day Green Up Smoothie Challenge and win a Vitamix blender! Get the deets and sign up. It’s fun. It’s free. It’s easy!